The import bill for completely built-up units (CBU) which comprised over 90 per cent of used cars has dropped by 74 per cent to $9.5 million in February as compared to $37m in January. The data has released by the Pakistan Bureau of Statistics (PBS) for the month of February revealed that used cars import plummets by 74 per cent which is the lowest in the last five years. Apparently, import of used cars plunged following government’s Jan 15 decision to charge duty and taxes on all imported vehicles (in new and used condition) have to pay out of foreign exchange to be arranged by Pakistani nationals themselves or local recipients supported by bank encashment. Year-on-year, CBU vehicle imports during February plunged 64pc against the same month last year. Resultantly, total car imports during the last eight months of the current fiscal year dropped by 38pc to $203m. 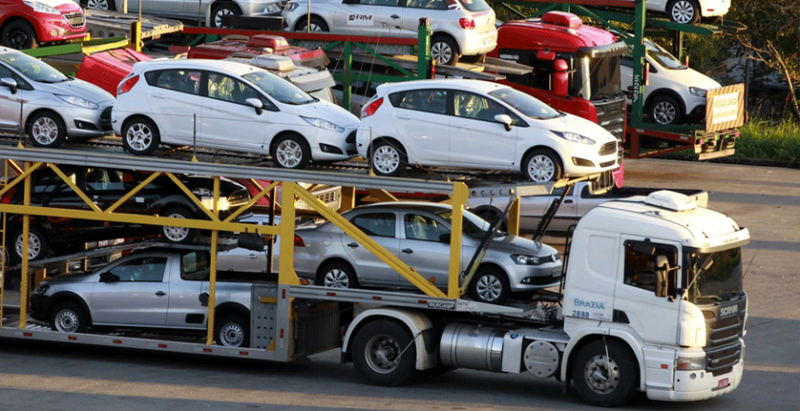 The ministry of Commerce in January restored the condition for used car imports which was implemented in November 2017 but was later abandoned in February 2018. According to the ministry’s order, remittance for payment of duties and taxes must now arrange from the account of the Pakistani national sending the vehicle from abroad. The remittance shall either be received in the account of Pakistani national sending the vehicle from abroad or, in case his account is non-existent or in-operative, from the account of a family member. Previous articleWhy low localization in auto industry of Pakistan?